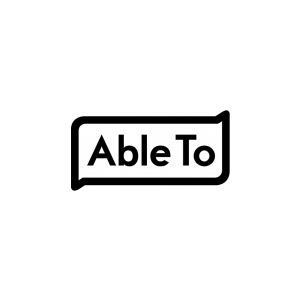 AbleTo is a tech‐enabled patient behavior change platform to help individuals manage stress, anxiety, and depression while reducing medical expenses. Alacura provides data analytics and network optimization services to manage spend around helicopter and fixed wing transportation. Allay provides tools to build, quote, and underwrite self-insured health plans & stop-loss products for SMB employers. Axial Healthcare provides health plans with data analytics and network management solutions to manage pain as an episode of care. At-risk care coordination organization focused on delivering improved outcomes for the Severely Mentally Ill and Substance Use Disorder Medicaid populations. Capson is a technology-enabled medical malpractice insurance platform that automates underwriting and policy issuance and resolves claims quicker. CareCentrix creates network and care solutions to improve quality and lower costs by more effectively managing patient care to the home. Contessa operates a risk based model, Home Recovery Care, that combines all the essential elements of inpatient hospital care in the comfort of patients’ homes. 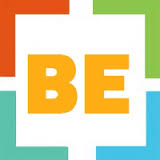 EGHC is a holding company for Essence Healthcare, a 5 star Medicare Advantage health plan and Lumeris, a technology and services platform to the enable Plans and Providers to transition to value-based care. 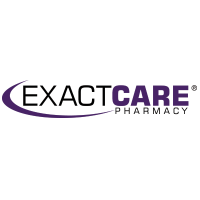 ExactCare is a home-delivery pharmacy and services company catered to poly-chronic and at-risk patients managing complex medication regimens. Population health management tool for case managers managing populations that lack support around the social determinants of health. 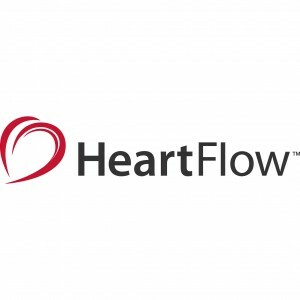 Heartflow has developed a web‐based technology that enhances a non‐invasive assessment of coronary blood flow and pathology. 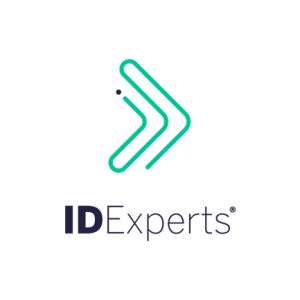 ID Experts has a platform for providing personal and medical identity protection services, data breach services, privacy compliance and incident management, and medical fraud monitoring. Ideal Option provides outpatient Medication Assisted Treatment and behavioral health services for individuals with Substance Use Disorder. Lumiata applies graph analytics to patient data to aid in clinical decisions and help organizations manage population health. Myca is a primary care practice platform that integrates an EHR with patient engagement, billing, and practice management capabilities and enables providers to earn new revenue. Octave Bioscience is a clinical decision support platform for Multiple Sclerosis. Oncology Analytics provides clinical decision support tools and utilization management for oncology. Patientco provides an end-to-end patient revenue cycle management and payment solution for hospitals and physician practices. Payfone is a mobile-focused identify credentialing and data management platform. Phreesia is a point-of-service solution for providers that digitizes patient intake, eligibility verification, calculation and collection of patient responsibility and more at patient check-in. Physera offers a clinically-based, tele-physical therapy program for the prevention and treatment of musculoskeletal disorders and related pain. Picwell provides software to help individuals identify which health plan is the best for them. Solera Health partners with health plans and employers to connect individuals at high risk for diabetes and cardiovascular disease with the most appropriate chronic disease prevention resources. 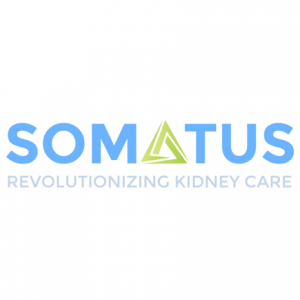 Comprehensive kidney care program that aims to slow the progression of chronic kidney disease and increase the utilization of home-based dialysis for end-stage renal disease patients. SonarMD provides a value based program for conditions with high variability in both cost and clinical outcomes that utilize high cost, specialty pharmacy drug treatments. SwipeSense is hand-sanitation platform that leverages a portable device and real-time data analytics to reduce hospital acquired infections. 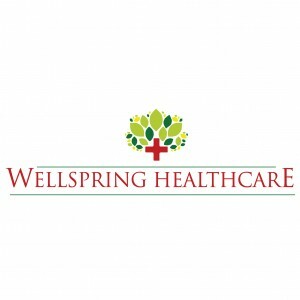 Wellspring (dba as Healthspring in India) operates a network of primary care medical centers in India and partners with insurance and employers to improve population health. Wider Circle partners with Medicare & Medicaid plans to create and manage neighborhood groups of members with a focus on socialization, health promotion, and movement. 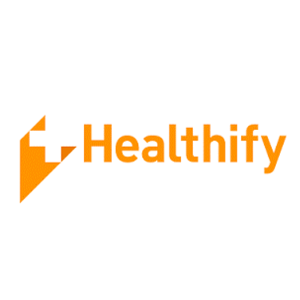 Workit Health partners with employers and health plans to help find individuals at risk for substance abuse, aid in prevention, and manage addiction recovery via online programs. 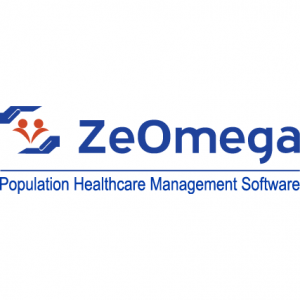 ZeOmega is a medical and population health management platform that enables Plans and Providers to transition to collaborative, value-based care models. ArroHealth is a full-service risk adjustment platform that helps health plans identify, code, and report medical conditions in its populations. 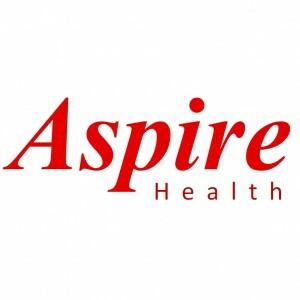 Aspire provides palliative care services for patients with advanced diseases, giving the patients extra support and helping them manage their pain and disease symptoms. 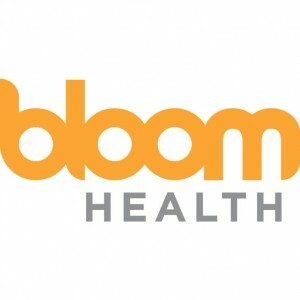 Bloom is a private exchange platform that enables employers to transition to defined contribution models. 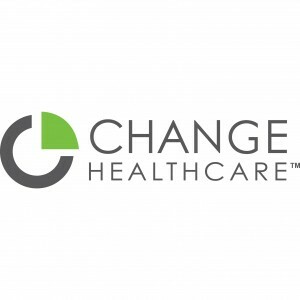 Change Healthcare is a cost transparency and engagement platform for Plans and employers. EveryMove partners with Plans and employers to collect and analyze lifestyle data through the engagement of members with existing wellness apps, social networks, and tailored rewards. 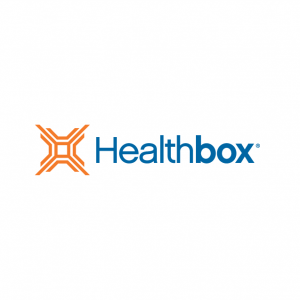 Healthbox supports the growth of healthcare startups through its studio programs and cultivates innovation at large health systems. 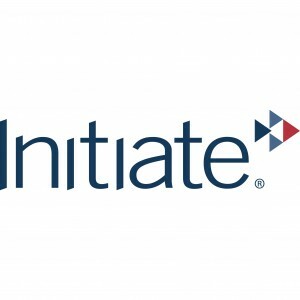 Initiate Systems is a master data management platform that enables enterprises to leverage and share critical data assets across disparate platforms and systems. 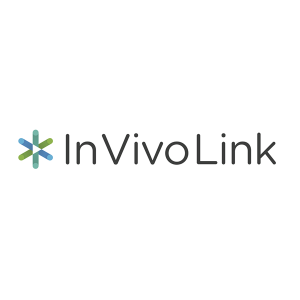 InVivoLink is technology that coordinates care and optimizes quality for orthopedic and spine programs. naviHealth manages post-acute care for Plans with a platform that directs patients to the right care setting and prevents readmissions. 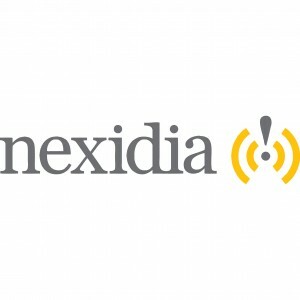 Nexidia provides customer interaction analytics for call center audio and text to generate cost reductions and service improvements.